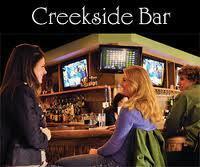 Welcome to Creekside Bar & Grille in Saginaw, Michigan. 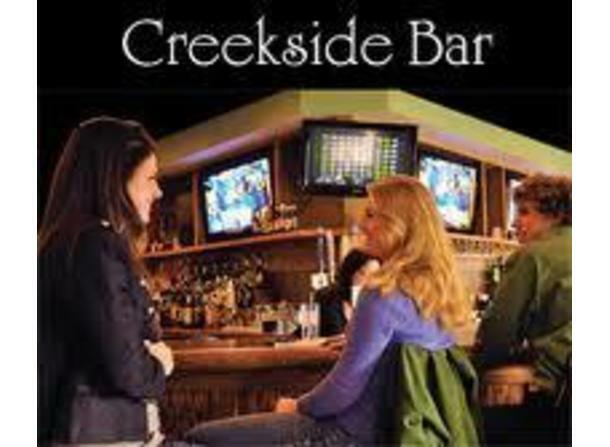 Our newly constructed sports bar accommodates many occasions. The lively contemporary atmosphere, underrated top-notch eats, and 13 high definition televisions make for a delightful experience. Come check us out!